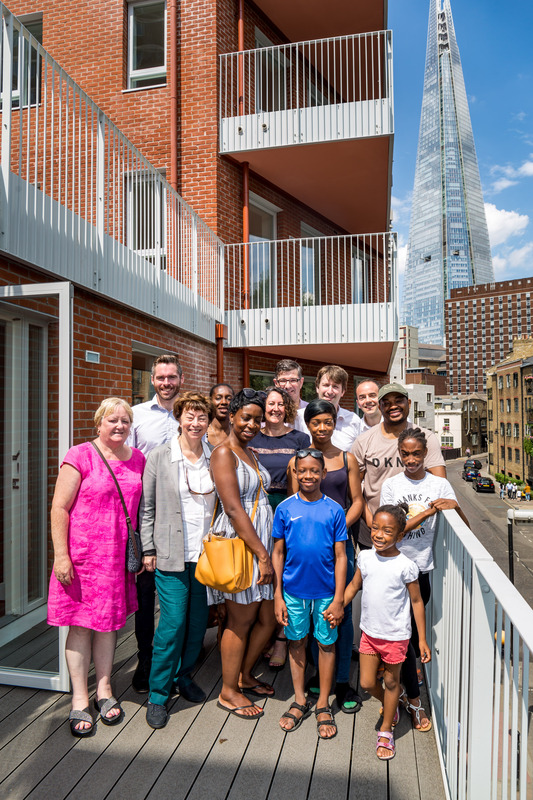 Leathermarket CBS is delighted to be celebrating the completion of our new, genuinely affordable, community-led homes at Marklake Court. 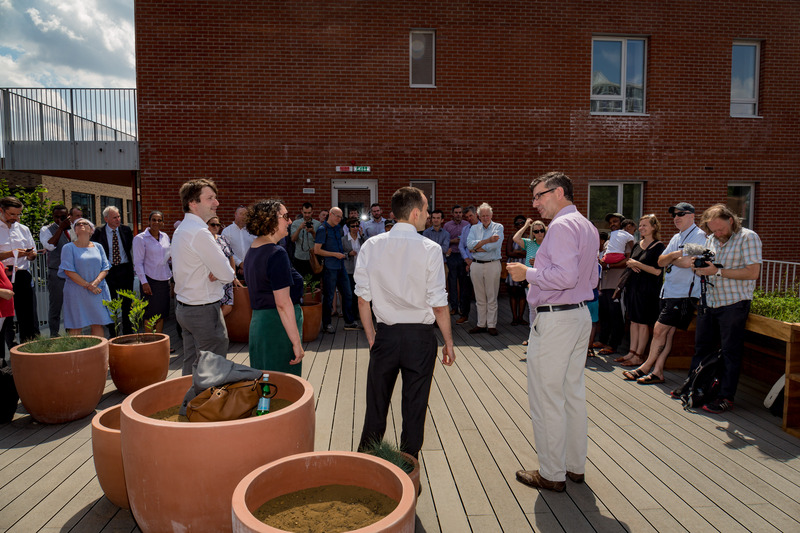 Our handover ceremony today was held on the building’s communal roof terrace, and brought together residents, directors, and many of those who have worked on and supported this project over the past several years. 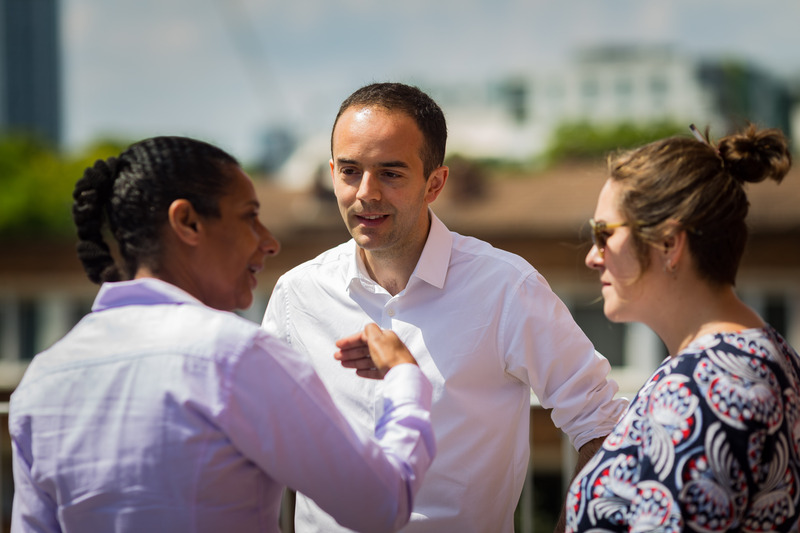 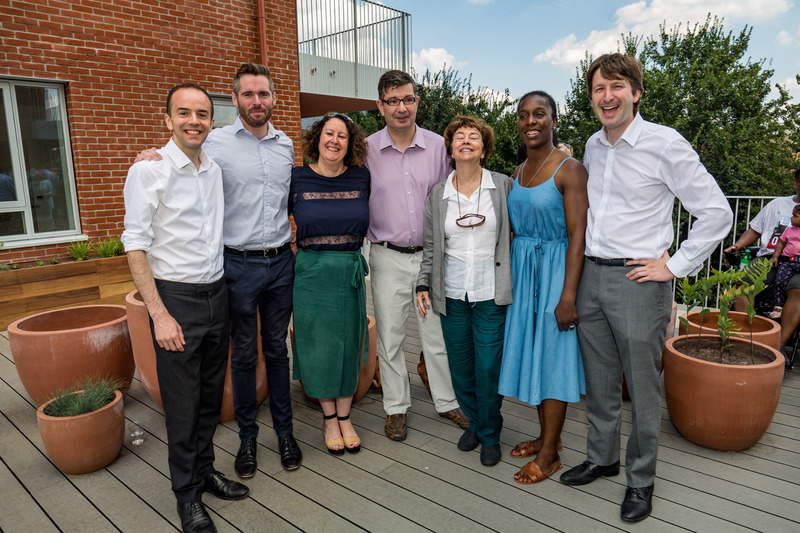 We were joined in opening the building by James Murray (Deputy Mayor of Housing and Residential Development at the GLA), Cllr Leo Pollak (Southwark Cabinet Member for Social Regeneration, Great Estates and New Council Homes), Cllr Stephanie Cryan (Southwark Cabinet Member for Housing Management and Modernisation), and MP Neil Coyle, as well as members of the Housing Committee at the London Assembly – Tom Copley, Nicky Gavron, and Florence Eshalomi. 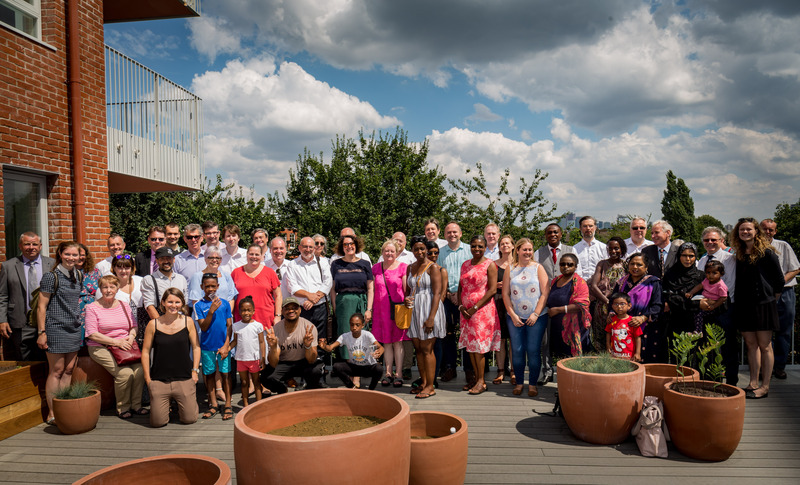 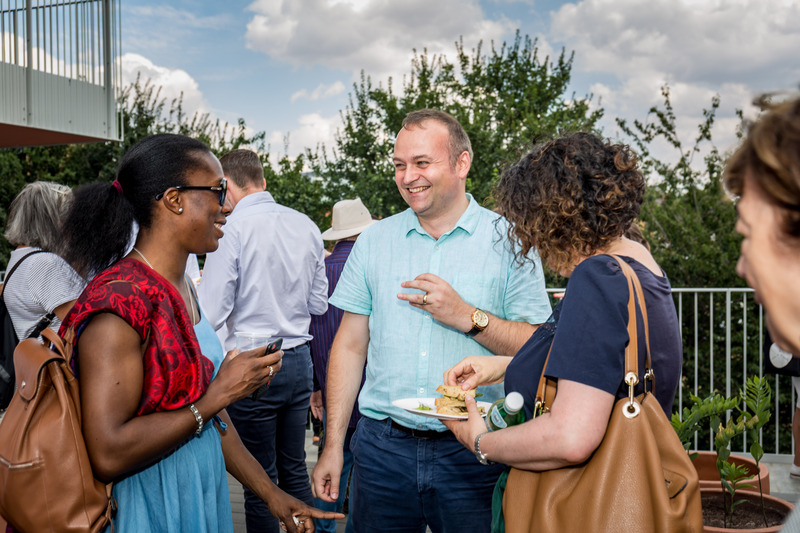 We are proud to be demonstrating the power of community action and to be celebrating a pioneering approach to affordable housing development in partnership with Southwark Council, and we are grateful for the dedication and support of our local residents. 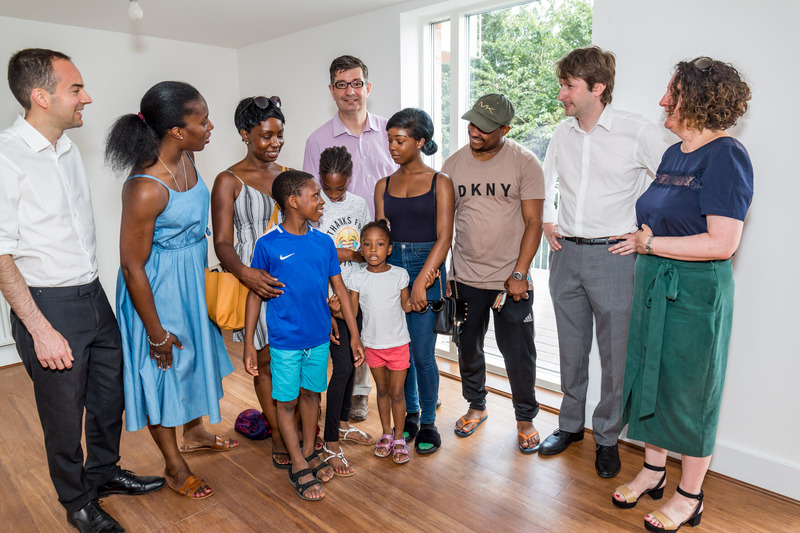 Keep an eye on this space in the upcoming days for more photos – as well as the stories of our new residents, which we’ll be sharing in the weeks and months to come as they make themselves at home at Marklake Court.